The PCA Professional™ Express Facial starts with a hot-towel compress that opens your pores and allows for better product penetration. You will then receive a deep, exfoliating cleanse. Next we will apply a corrective masque based on your specific skin type and needs. 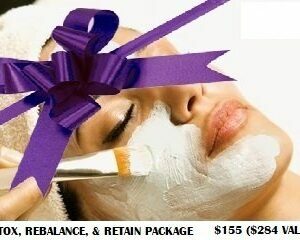 Finally, your treatment will be completed with a hydrating moisturizer, plumping eye cream, and sunscreen. 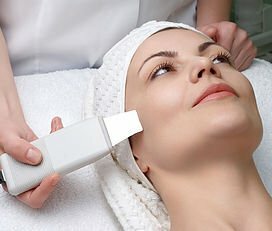 This treatment is a wonderful in-between supplement to full service PCA Professional Chemical Peels or other rejuvenating and corrective treatments.